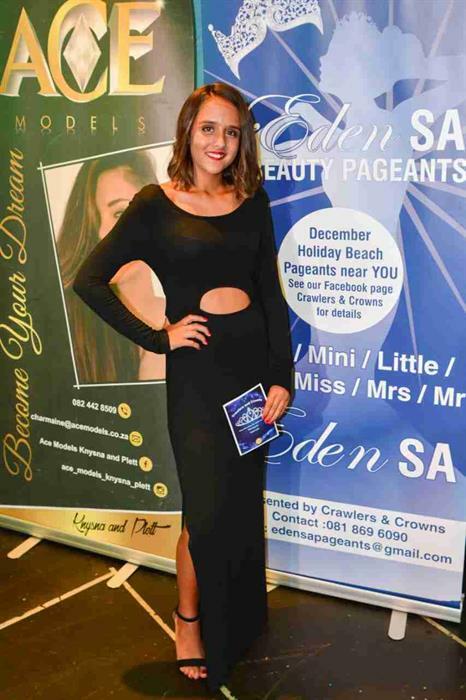 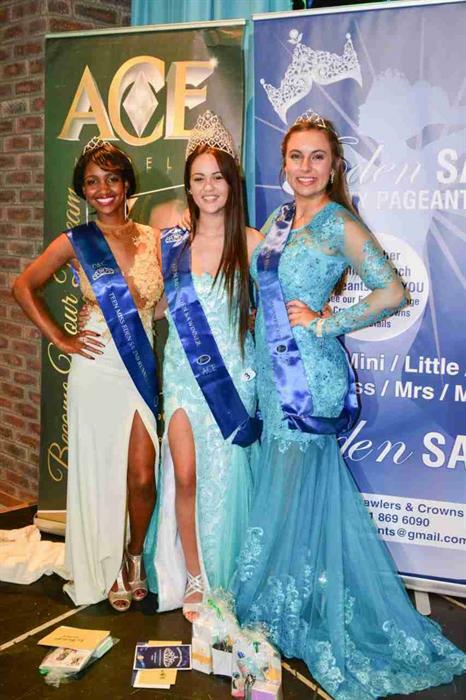 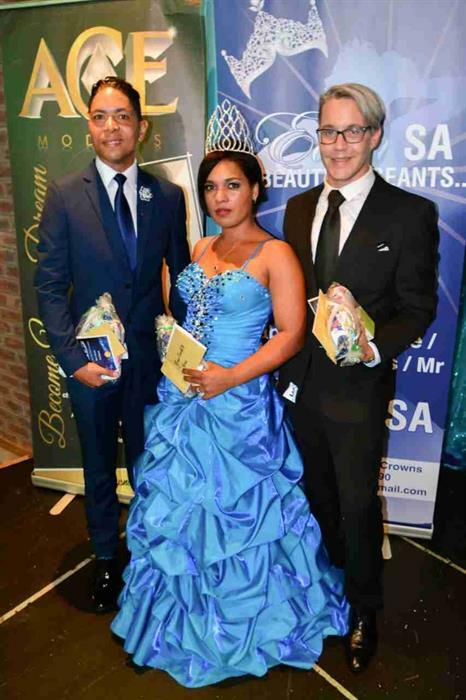 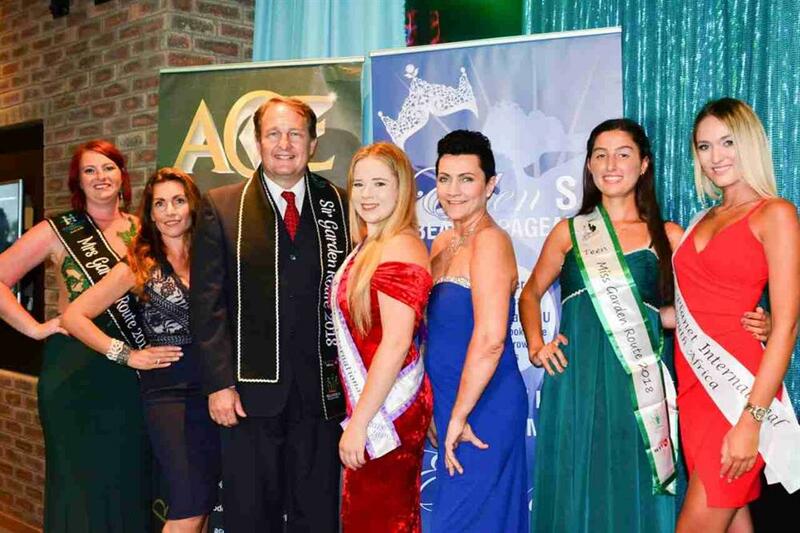 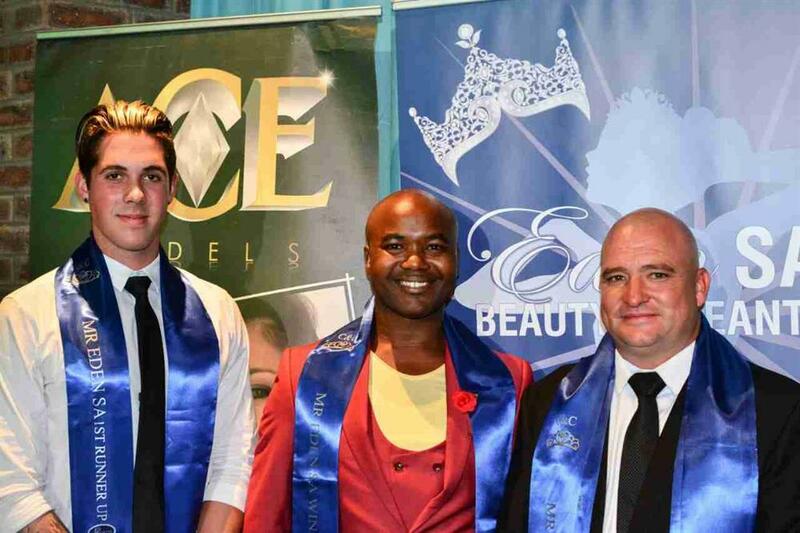 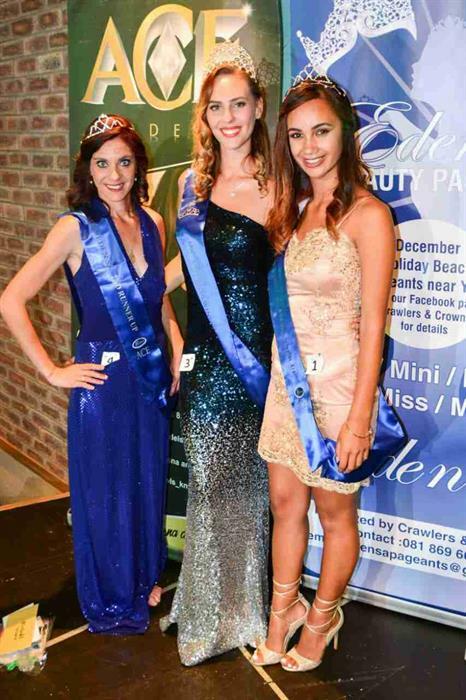 On Thursday 3 January the first Eden SA title holders were crowned at the Garden Route Casino's Bravo Lounge. 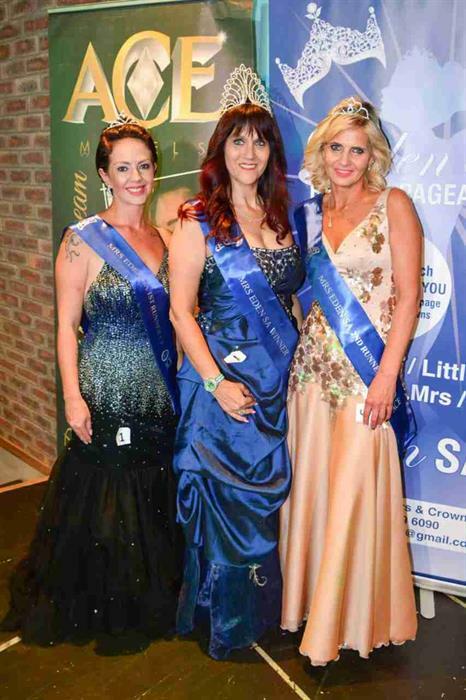 Gray says Crawlers & Crowns supports the People's Dispensary for Sick Animals, Cats Garden Route, the George shelter and other organisations that aid special needs people and the underprivileged. 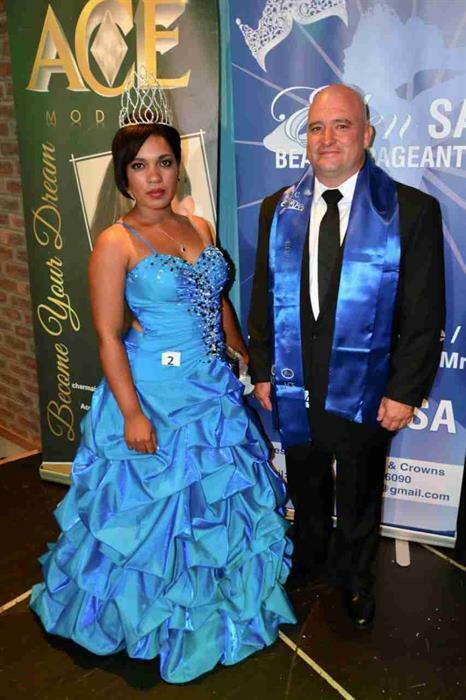 Novice winners Emireen Benn and Gerhard le Roux.